With the recent launch of Thai Food Stall near Bukit Batok Bus Interchange, I begin to patronize the S11 coffeeshop more often. 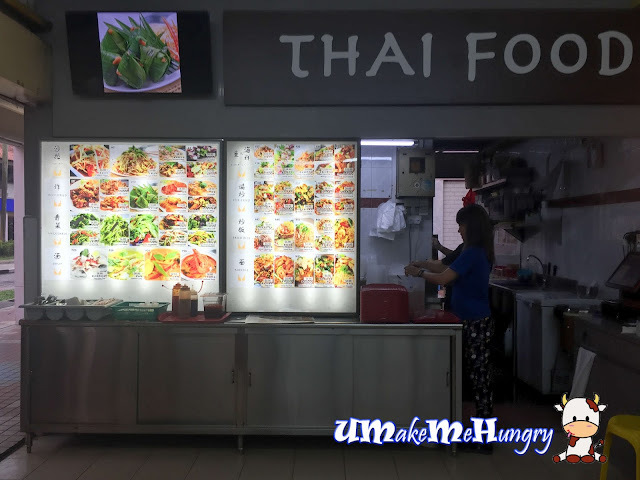 To ensure the authenticity of Thai Cuisine, the chef behind the fire and the one who took orders are Thai Locals. 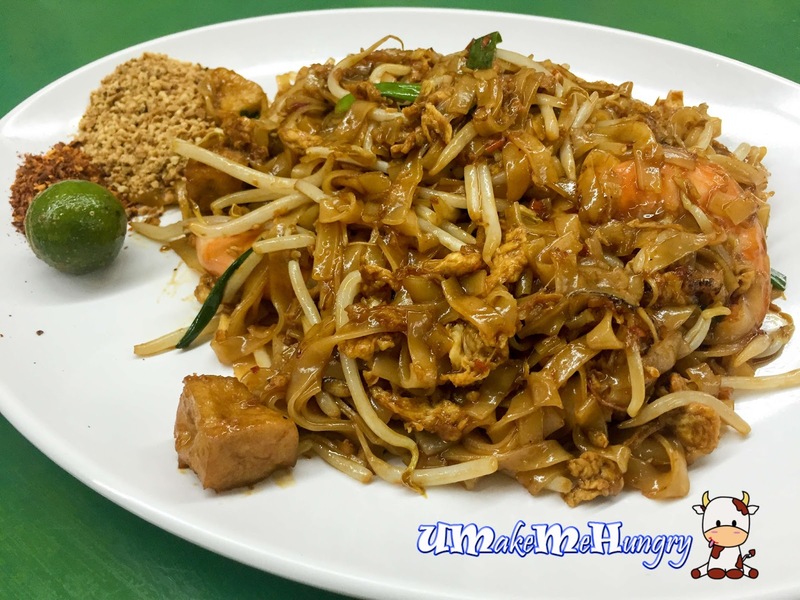 While I was having my Pad Thai and sharing table with a stranger, we strike a conversation and he came comparing my food with the Fried Kway Teow Stall in S11. He was trying to weigh the differences between Chinese version and Thai Version of "Char Kway Teow" against the pricing. Well, in my opinion, both have its traits. Noodles are sweet and tangy with 2 big prawns given. 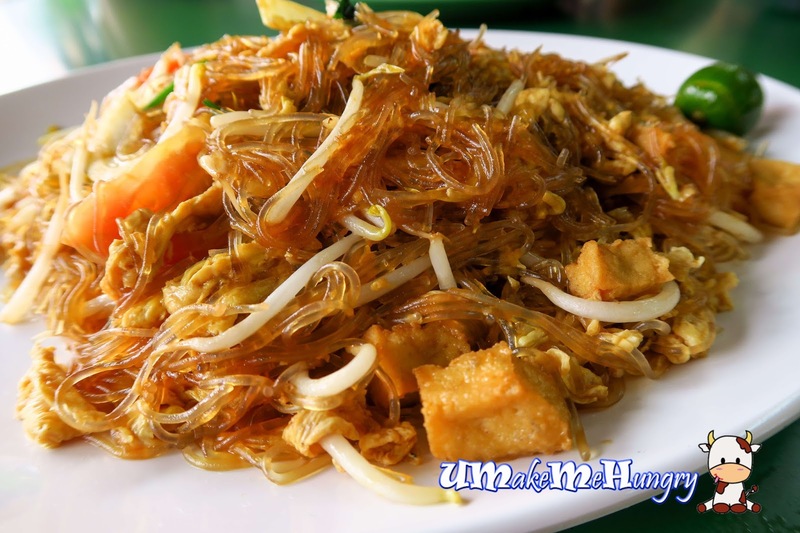 Ingredients for the Thai Fried Vermicelli was identical to what I had in their Pad Thai, beansprouts, eggs, fried Taupok, spring onion and 2 pieces of big prawns. However, given the choice between them I will choose Pad Thai as this tasted a little bit bland. 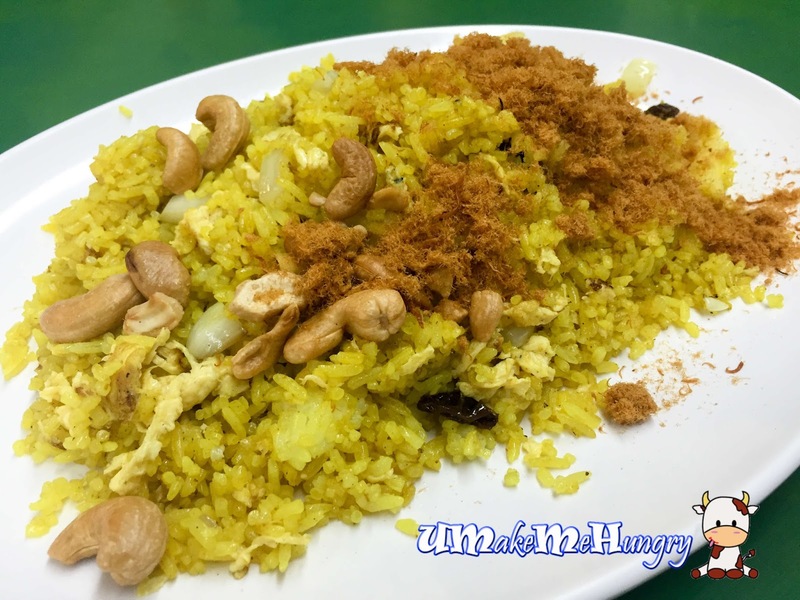 The smell of turmeric fragrant fried thai rice together with cashew nuts, raisins, eggs and pineapple cubes make up a decent plate of Thai Pineapple rice. Meat floss was generously scooped and placed at the top of the rice too. Although it was supposed to be an individual dish, the portion for the noodles as well as rice is generous and is good for 2 fact. These are very good for sharing if you are not eating alone and can order other sides to complement the mains.